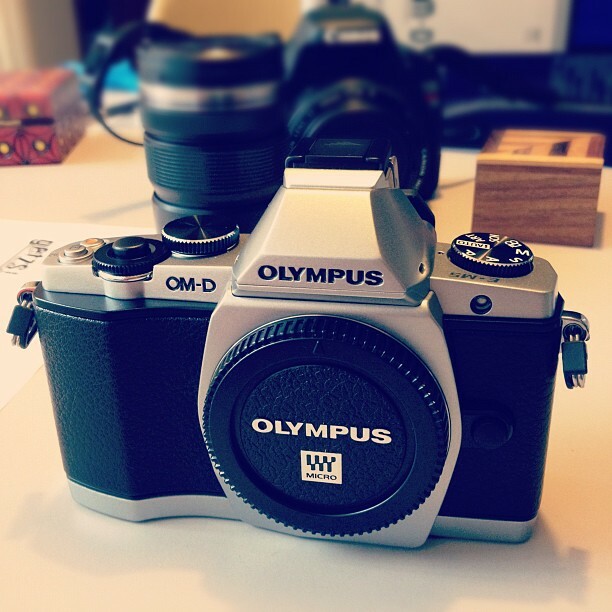 News on the photography front: I bought this camera this week, and it is fantastic. The fastest autofocus I've ever encountered, high quality photos, tilt-able touch screen, small size, and overall just really fun to use. I'm looking forward to using it to document our move and our experiences in Seattle. It's an extra-appropriate Seattle camera because it's weatherproofed, meaning I can use this in a rain shower without fear.